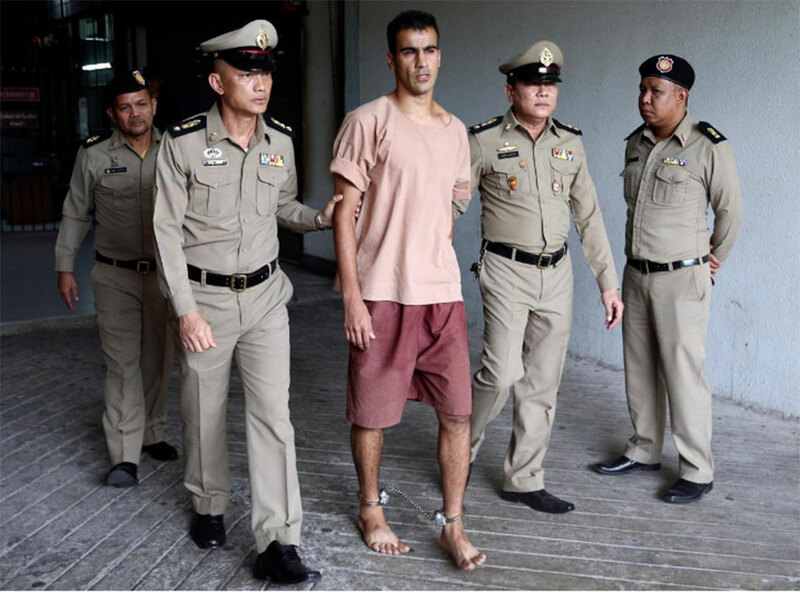 SYDNEY, Feb 9: Two Australian divers who helped save 12 Thai boys and their football coach from a flooded cave have written to the Thai prime minister to ask for the release of a Bahraini footballer with refugee status in Australia, media reported on Saturday. Divers Richard Harris and Craig Challen were honoured as Australians of the Year in January for their help to rescue a junior football team and its assistant coach trapped in Thailand’s Tham Luang cave in July. Australia’s Foreign Minister Marise Payne would not comment on the letter when asked by reporters at a news conference in New Zealand, but said the government was monitoring the legal proceedings and assisting Araibi’s defence lawyer. 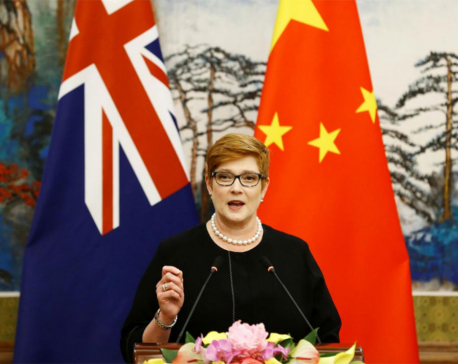 “In relation to our engagement with the Thai government, we have engaged at the highest levels to ensure that Mr Al Araibi is returned to his home in Melbourne, his friends and family as soon as possible,” she said. Football players and organisations around the world have called for Araibi’s release including the sport’s governing body, FIFA and the international players’ union FIFPro, which represents 65,000 professional footballers. He denies the charges, saying he was playing in a televised football match at the time of the police station attack.